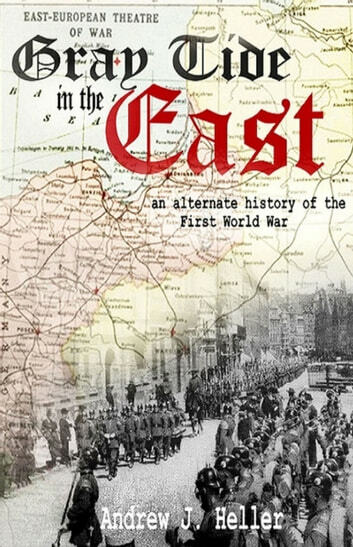 A superbly written alternate history without aimless fantasy, but rather a meticulously researched, and completely plausible chain of events. Highly recommended to history lovers to exercise the mind. A great work of counter factual history. The author knows how to tell a good story. Highly recommended. 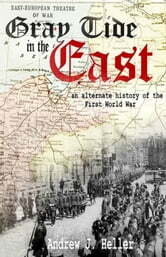 This is a well written and believable alternate history book.